A floor liner is the perfect touch for those who want to experience luxury camping. 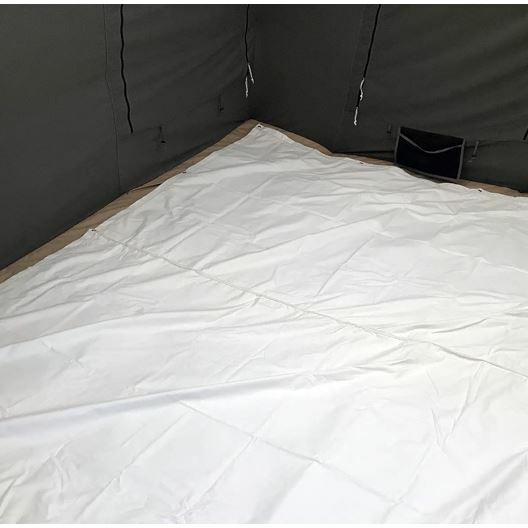 A floor liner goes inside the tent, on top of the floor—not to be confused with a ground tarp that goes outside, underneath your tent. It’s like carpeting for your tent. 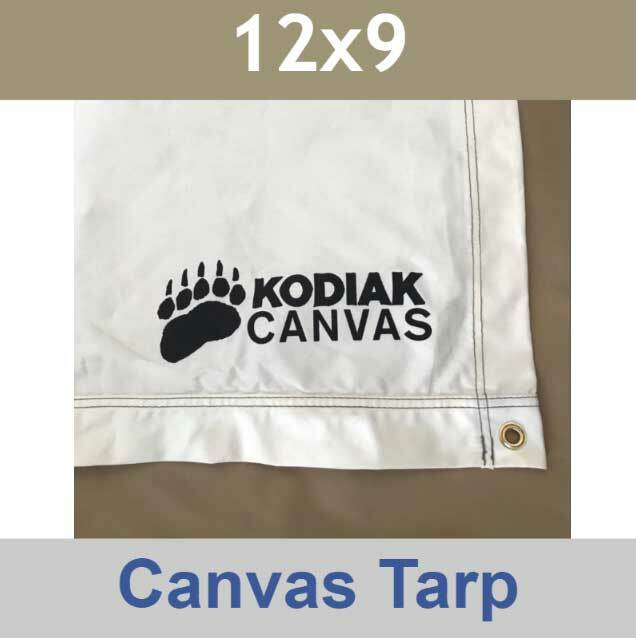 Our floor liners are made with the same Hydra-Shield™ cotton canvas used on our tent ceilings. 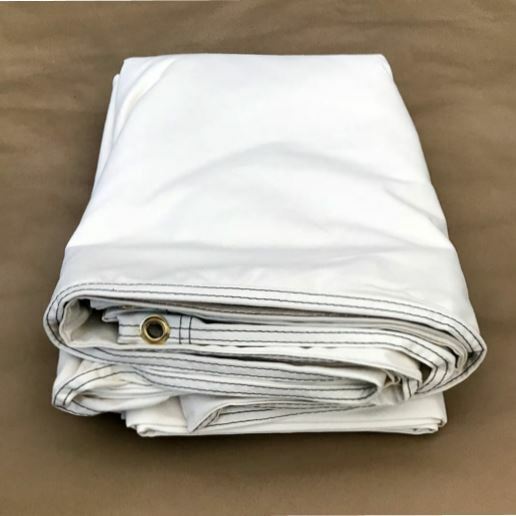 Grommets are placed approximately every 24 inches along the outer perimeter, so the liner can also be used as a tarp. Fits inside a 9x12 ft. tent. Q: Will this get torn easily by rocks? 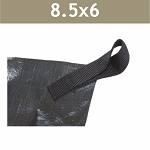 A: No, it would be difficult as this is a very thick canvas material. Dimensions: 23" x 23" x 5"